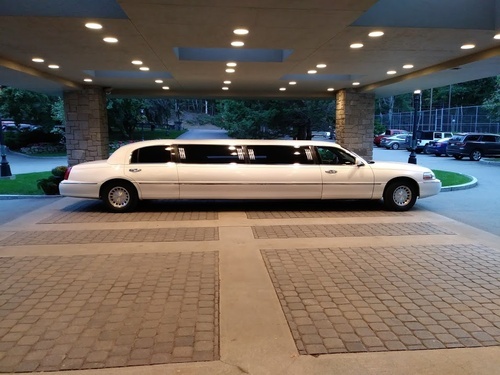 Crystal Coach Limousine will help make your visit unforgettable through our commitment to delivering the ultimate in luxury and the best customer service possible. 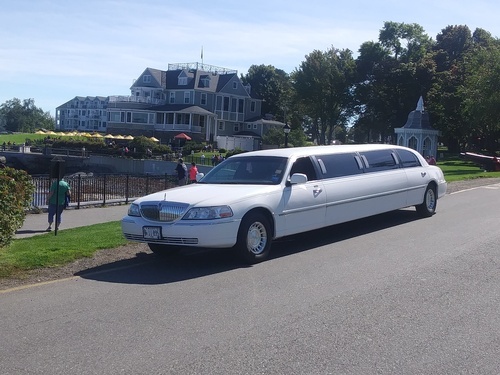 Offering reasonable rates on the best limousine transportation in Maine, we provide all of our clients the most personalized and custom tailored service available. 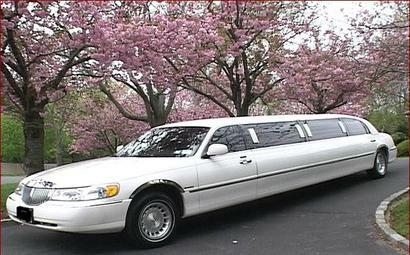 Need a lift from the airport to Bar Harbor?  Planning your destination wedding in Acadia National Park? 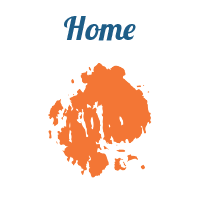 Bringing the family back together for a reunion in coastal Maine? 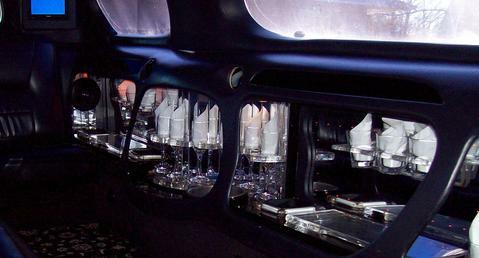 Let Crystal Coach Limousine make it an event you’ll never forget!